Choose a state for registration, voting information, and guides. For specific guidelines to ensure voter guides are appropriate for distribution by churches and other non-profit organizations, please visit the Legal Resource section of our website. Someone you know is NOT registered to vote! Make a pledge to get someone registered to vote in time for this year's elections. The mission of Champion the Vote is to get unregistered Christians registered to vote, educated in the Biblical worldview, and voting accordingly on Election Day. 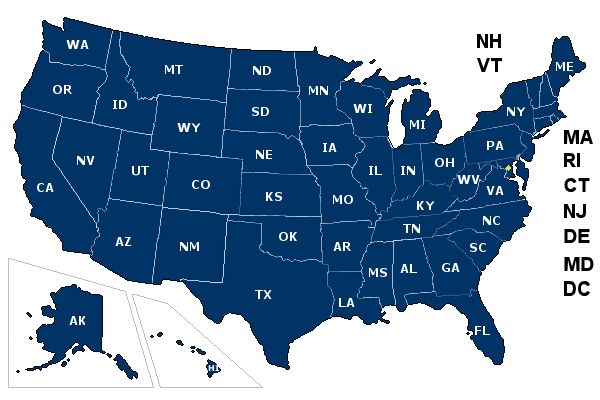 Copyright ©2012 Christianvoterguide.com. All Rights Reserved.